Let me know if you'd like to see any of these recipes! This made me so hungry! I will have to try that Tomato and Mozzarella couscous! Oooh I like the look of both the tomato and mozzarella pasta and couscous. Serious food envy! Really good post!I would love to see you on my blog. mozzarella with anything is the best! Wow! 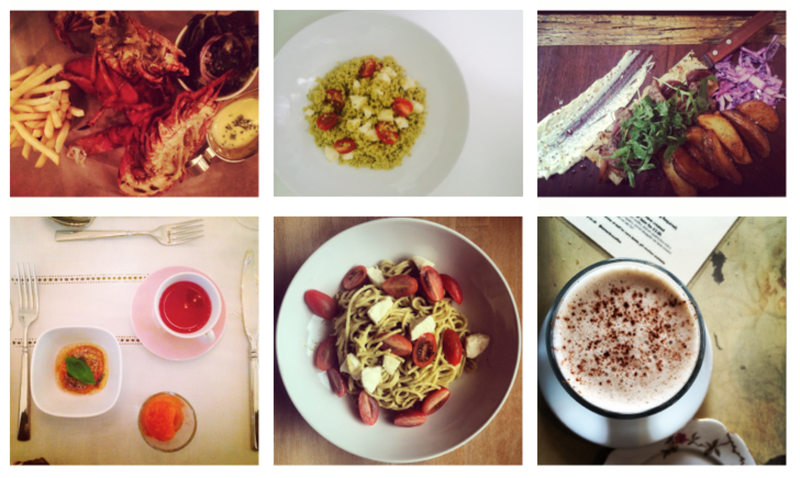 I love how diverse your food diary is, I usually get stuck on one food... I really want to try some new food now!